Everyone with a website should always have one goal in mind: become an industry’s go to website when users think of the industry. In order to do this, a business must come up with a plan that will definitely help them be Number One. Getting to the top of the mountain is by no means an easy task. The plan should include a number of strategies that can ensure a website gets exposure and credibility. One definite part of the plan has to be a strategy to get noticed by search engines; search engine optimization (SEO) is a key component of any company’s plan to be at the top. A website needs to make sure it has everything that will help it get indexed by search engine crawlers in such a way that there is no mistake where it belongs on the rankings. However, having an SEO optimized site can take some hard work and a little frustration if you don’t have the tools needed to get the job done. You can’t start climbing search engine rankings if you don’t have a website where you can handle and organize your content easily and with little to know coding skills. As of April last year, WordPress powers more than a quarter of the internet. Let that sink in. One out of every four sites use the same platform. 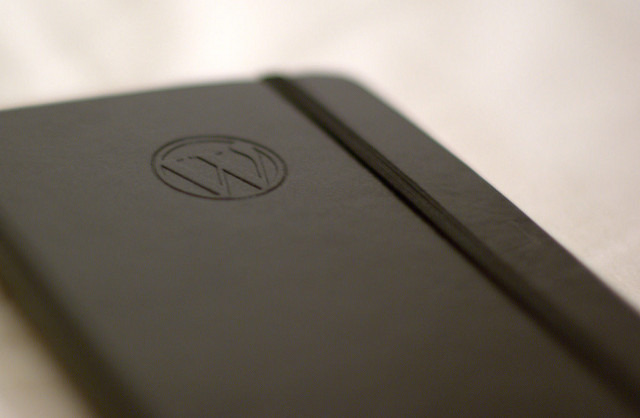 The reason is quite simple: WordPress makes building a site quick and easy. Additionally, it offers a plethora of plugins to make sure that a site has whatever the client needs. Within that smorgasbord, website builders will find plug-ins that will surely help them with their SEO campaign. Blogzuola is here to recommend some of the most used and best plugins for SEO on WordPress sites. If you are serious about optimizing your website for search engines, then you should definitely take advantage of what Yoast offers to improve your website. It has been a leader in SEO plugins for several years now and it could have the potential to become the standard plugin given everything it offers. Quick question, if pizza didn’t have cheese, would it still be a pizza? The answer: NO WAY! The same goes with SEO and Google. 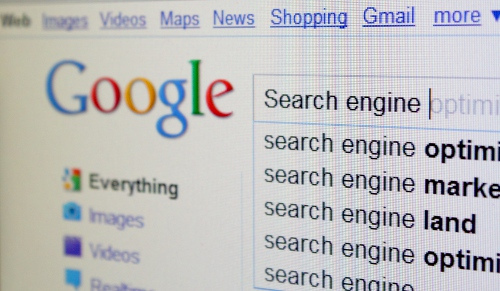 Without the internet search giant being taken into consideration, there is no SEO. While there are other search engines out there, the G one is still and by far the leader. Google Analytics is rather helpful at showing website administrators and SEO professional what works and what doesn’t on a given site. With this information, companies can make informed decisions regarding any corrections to a website. With Web Dorado’s Google Analytics WordPress plugin, companies can get reports right from their site, without having to go elsewhere. One of the most frustrating things for a user is to go to a website, click on a link, and get some sort of error code. Broken links are a sure fire way to get demoted in rankings by search engines. After a couple of months of posting on a blog, a company will have a lot of information and going back to check one by one if there are any broken links is just not plausible, let alone efficient. That job can be left to Broken Link Checker. It helps you check what links are broken and it even has the option of letting search engines not follow any broken links. Images play a huge role in getting to Page One as well. It’s not just about content or having a well-structured site. Images must be relevant to what you are posting and the META information you provide for them is crucial to helping search engines index your web page correctly. Unfortunately, not everyone is interested nor do they really want to take the time to fill out all the information for images which are best practices. SEO Friendly Images takes away all the hassle.